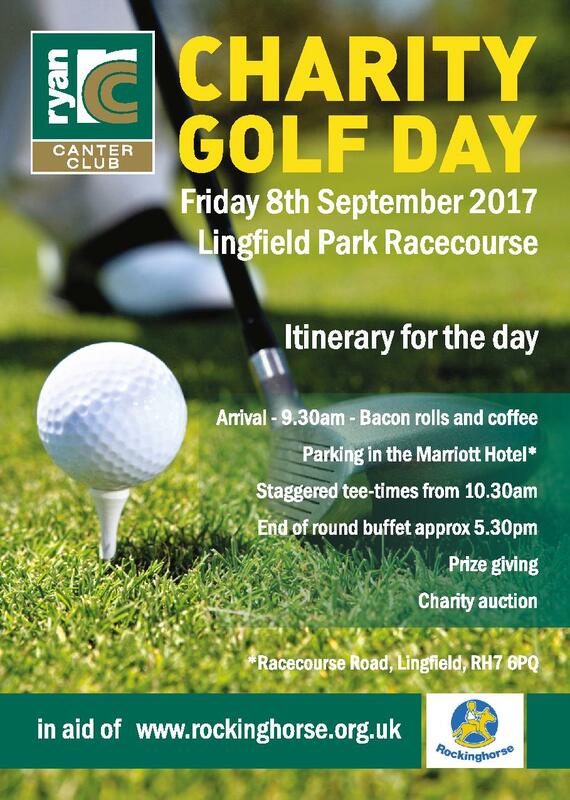 Following on from last years success, we have decided to make the Ryan Charity Golf day an annual event. We’re aiming to raise more money that we did last year. All the details can be found on the leaflet attached. Enter the Ryan Canter Club Golf day by filling in the form on the right.